THIS COURSE IS NOW FULL. NEXT TRAINING IN MAY 2019. PLEASE CONTACT ME FOR FURTHER DETAILS info@grainnemoneill.com THE PAYMENT LINKS HAVE BEEN DISABLED. Doing EFT training Level 1 will give you the skills and knowledge to help you manage your own stress and also to work with friends and family. It’s designed for you if you would like to use EFT for yourself and also if you want to take the first step towards becoming a practitioner. The EFT training Dublin based Level 1 follows the course and syllabus of AAMET and is fully accredited. The training is designed as a professional qualification, with structured learning, practice and discussion. 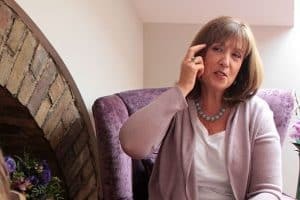 After this Level 1 EFT training, you will know the points to tap on (as well as other points to use to tackle deeper issues), how to identify the issues you need to tap on, what to do when tapping isn’t working, and really hone and improve your technique. Even for people who have done a lot of tapping on their own, they find that they learn so much over the 2 days. 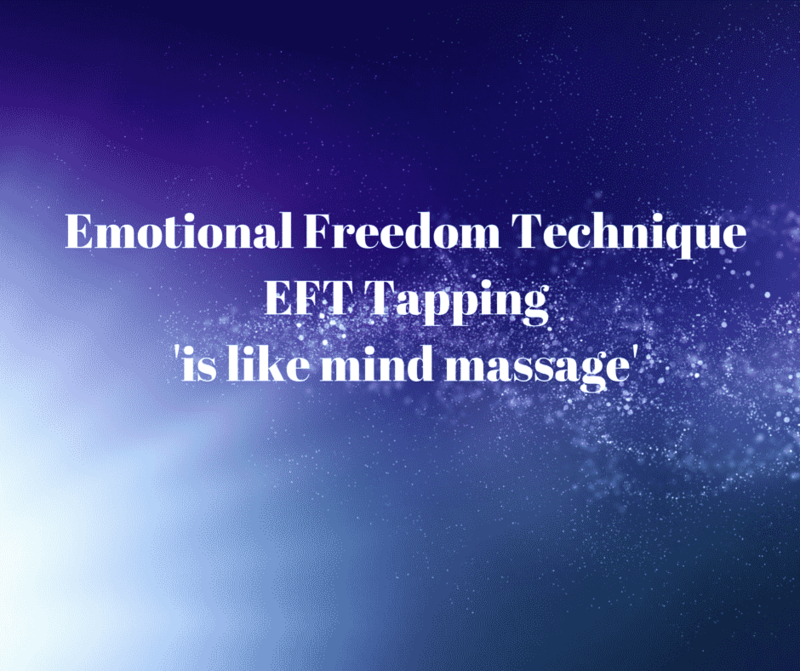 EFT is an excellent stand-alone therapy and is also a great add-on to existing therapies such as counselling, psychotherapy, reflexology, massage etc. On completion of the course, you will receive a certificate of attendance. EFT for cravings – ditch that chocolate!! Level 1 is held over 2 days, and will be held at Oscailt, 8 Pembroke Road, Dublin 4. The cost of the EFT Training Level 1 course is €345, with an early bird discount of €50, for payment received by 25th January 2019. Early bird cost €295. Please note that you if you pay a deposit for the course, the balance of €220 is payable by 25th January 2019. If you would like to deepen your knowledge of EFT or would like to become a practitioner, you can continue on to Level 2.